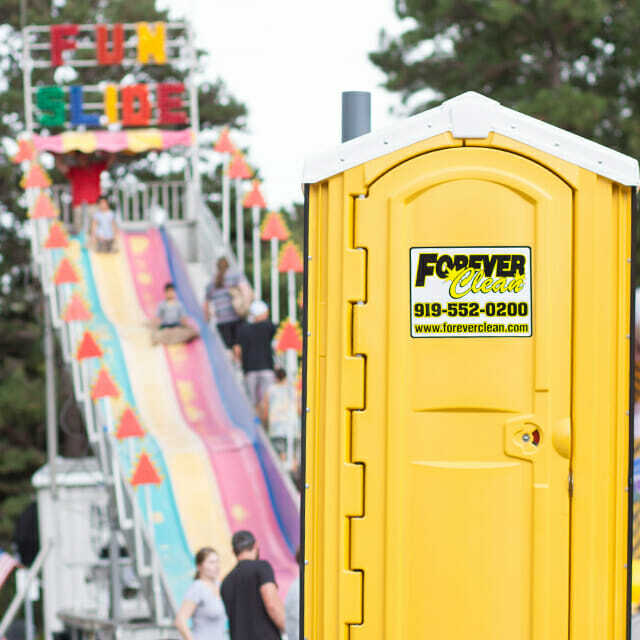 For over a decade, we at Forever Clean have worked to provide premier solutions for all of your septic, drain cleaning, and porta potty rental needs with competitive prices and the best customer service available throughout Raleigh and the greater Triangle area. 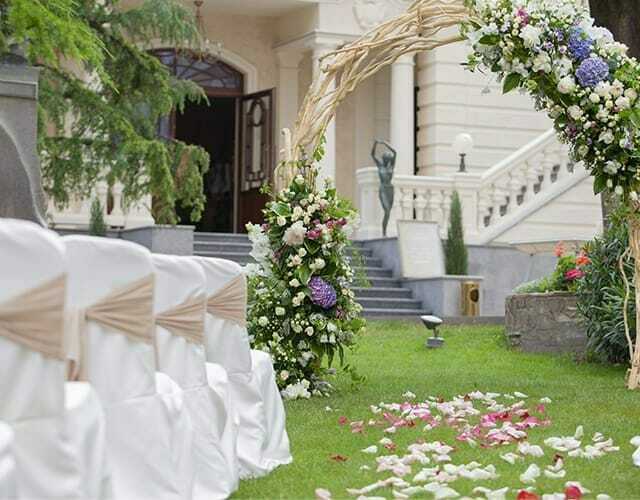 We have a complete range of clean, high-quality, well-ventilated portable toilets for rent to suit every situation, from special events like outdoor weddings and company celebrations to construction sites. Our specialized, flushable porta potties are convenient and sanitary, our handicapped accessible portable toilets are fully ADA compliant, and we even have climate-controlled luxury portable restrooms with all the amenities of home. 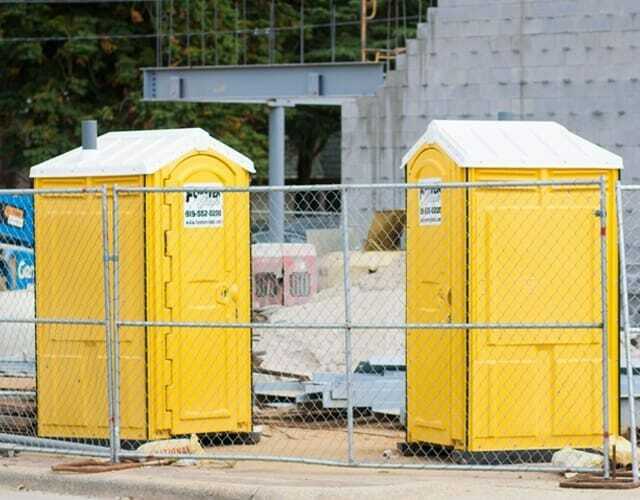 Our versatile portable toilets are available for rent for construction sites across the Raleigh metro area. Multiple options and additions are available. Our portable toilet (porta potty) facilities are modern, clean, sanitized, stocked, and ready for delivery. Calculate your portable toilet needs for your upcoming event. Our septic tank services in Raleigh include installation, cleaning, maintenance, leach field restoration, inspections and more. Free quotes are available. 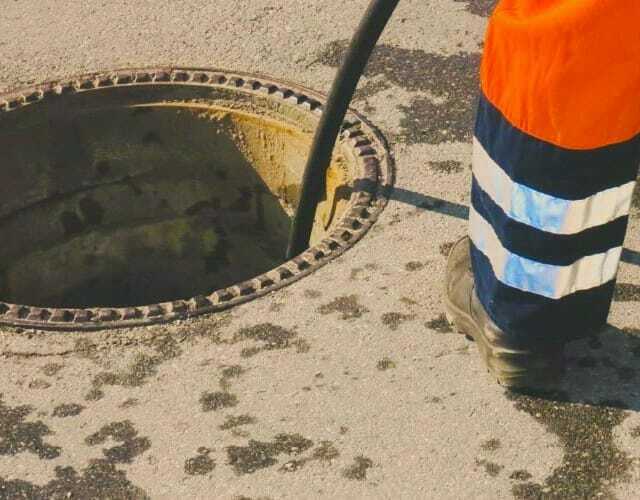 Our Raleigh drain cleaning services also include effective water jetting for the toughest clogs. We also clean and unclog commercial grease traps. Forever Clean Has Your Event Handled! Our experience, skill, and equipment make us your ideal choice for all of your septic system and drain cleaning needs, regardless of the size or scope of the job. With remote camera capabilities, we remove the guesswork from diagnosing and pinpointing your exact problem, and we always strive to fix issues the right way the first time. 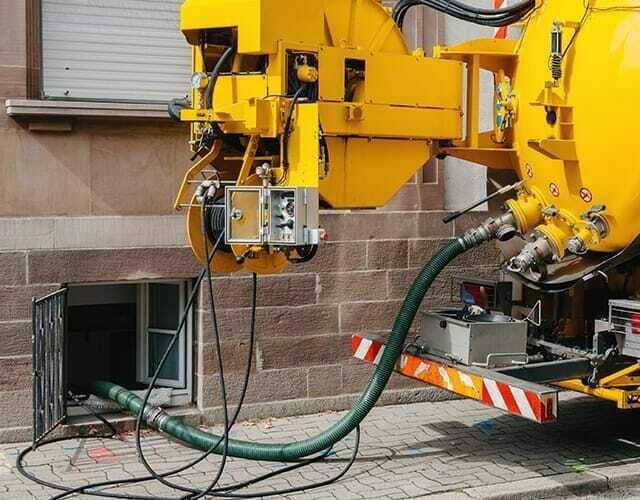 Browse our site to learn more about us and the septic, drain cleaning, and portable toilet rental services we provide. Call us today at 919-552-0200 or contact us to discover how we at Forever Clean can meet all of your needs quickly and conveniently throughout Raleigh, Cary, Durham, Chapel Hill, Wake Forest, and Fuquay-Varina.